FCC cracks down on fake pay TV boxes -- Is it really happening? Could artificial intelligence diagnose cancer? And more. Fake pay TV boxes are a real problem and the U.S. government is aggressively trying to shut it down; Artificial intelligence accurately diagnoses skin cancer in 95% of cases; and Google Chrome allows you to pause videos on YouTube with your face! 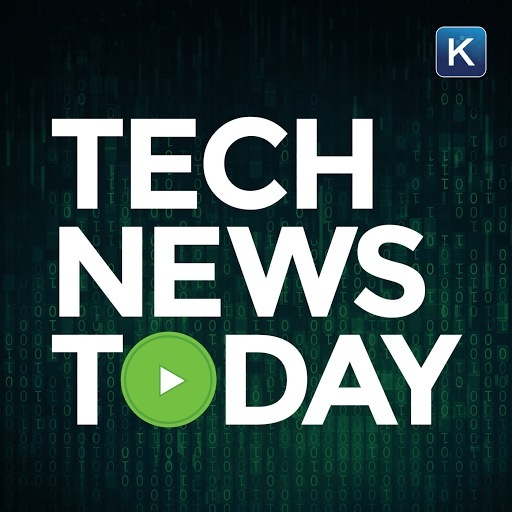 All that and more in Tech News Today for Wednesday, May 30th with special thanks to our partners at HelloFresh.